I discovered Powerchair Hockey in 2010. I had been playing other sports previously, but I had friends that played Powerchair Hockey. They were preparing for the World Championships of 2010. That’s when I knew that I wanted to represent my country one day. It’s my biggest goal and come September 27th I will have achieved this. Winning an international game is also a huge goal of mine, hopefully we can do that at the IPCH World Championships this year. 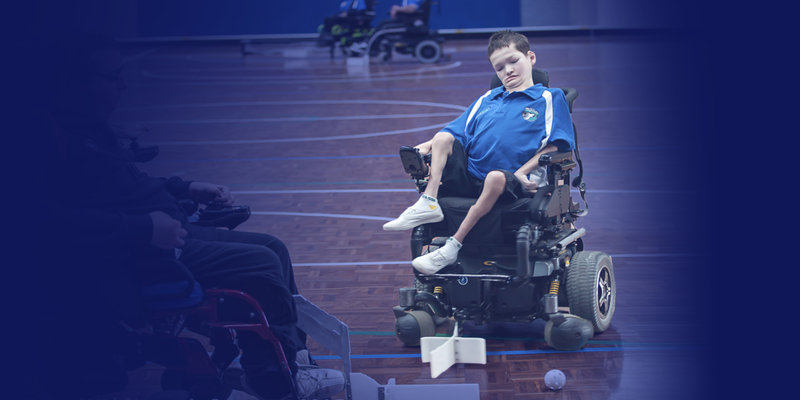 What I like so much about Powerchair Hockey is the competitiveness, I am a competitive person by nature so it suits me really well. I wouldn’t change a thing about it. It has definitely changed my social life. I have made so many friends through this sport, I have been travelling the country and will soon travel the world with my Powerchair Hockey family. Winning the Australian National Championships against Victoria in April earlier this year is my best Powerchair Hockey moment ever. The funniest moment would have to be when our referee was running at about 15km/h backwards and tripped over the boards. I nearly had to stop playing because I couldn’t stop laughing. When I was a goal keeper, I once went 3 full games without letting any goals in. That was easily my biggest challenge in Powerchair Hockey. My favorite player would have to be Michael Foxall from Australia, he can just make anything happen. 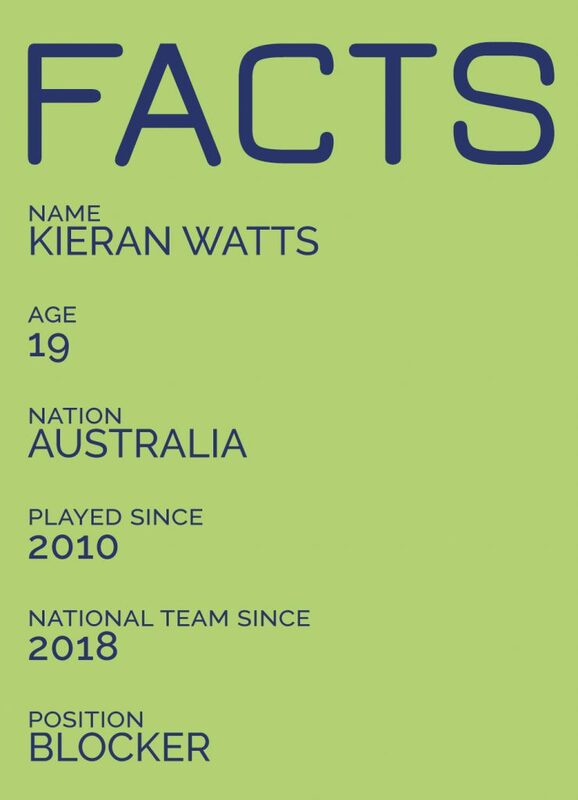 No Replies to "INTERVIEW | KIERAN WATTS"